The Civil Aviation Authority (CAA) is writing to the major airlines today reminding them they have to pay to get passengers to their destination on the next available flight, even if it’s with another carrier. It was only after a campaign by Which? and enforcement action from the CAA that Ryanair did relent and agree to abide by the EU ruling. Read the results of our best and worst airlines survey to see how passengers rated Ryanair, versus easyJet, Jet2 and other budget carriers. 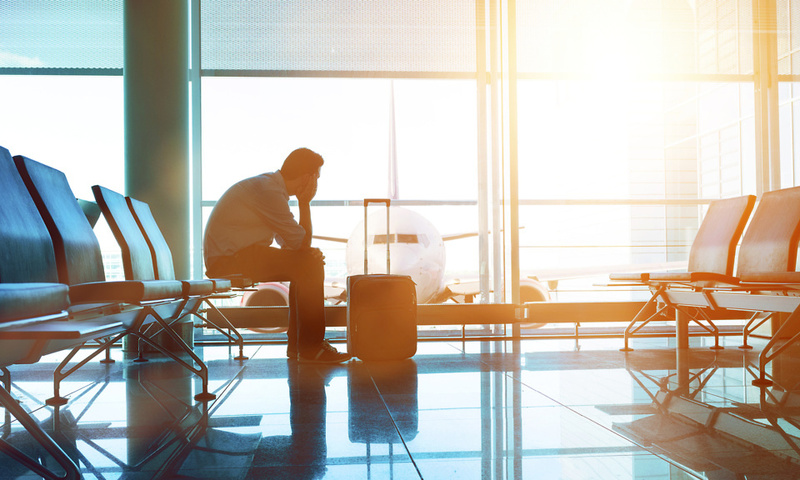 However, it says that, while courts may not enforce such a strict interpretation of the ruling, airlines are required to re-route passengers on the same day as their original flight if that’s possible. If that is not possible they should use other carriers, alternative routes, airports or means of travel. Despite the relevant law having been passed in 2004, the CAA is giving the airlines a further six months to comply before it takes enforcement action. It says that the airlines may need to make ‘adjustments to their policies, procedures, systems and passenger information,’ to comply with its interpretation of the law. It’s given them until 30 June 2019 to do this. However, the law is clear and passengers should demand to be flown home on an alternative carrier, if no other reasonable route is available.